La Vie Est Belle will be open this Friday from 5:00 pm to 7:00 pm for the First Friday Art Walk! 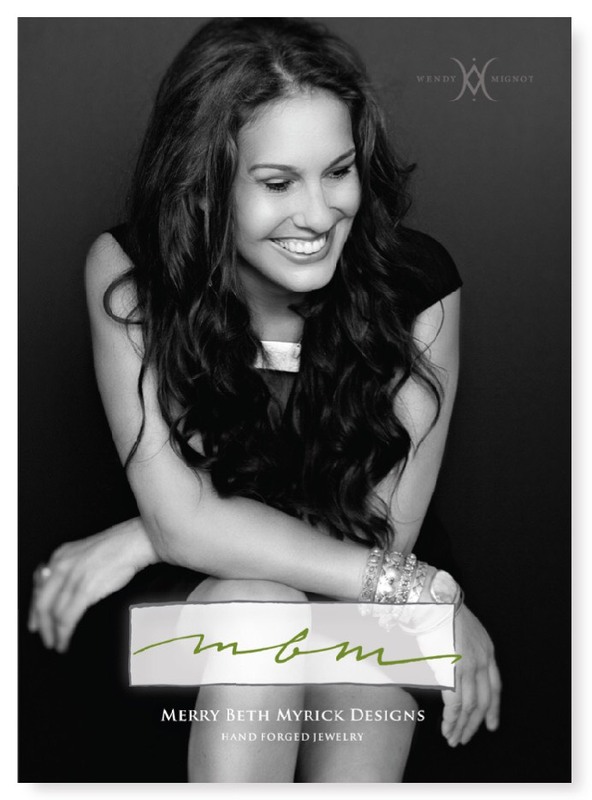 La Vie Est Belle’s featured artist this month is Merry Beth Myrick Designs. 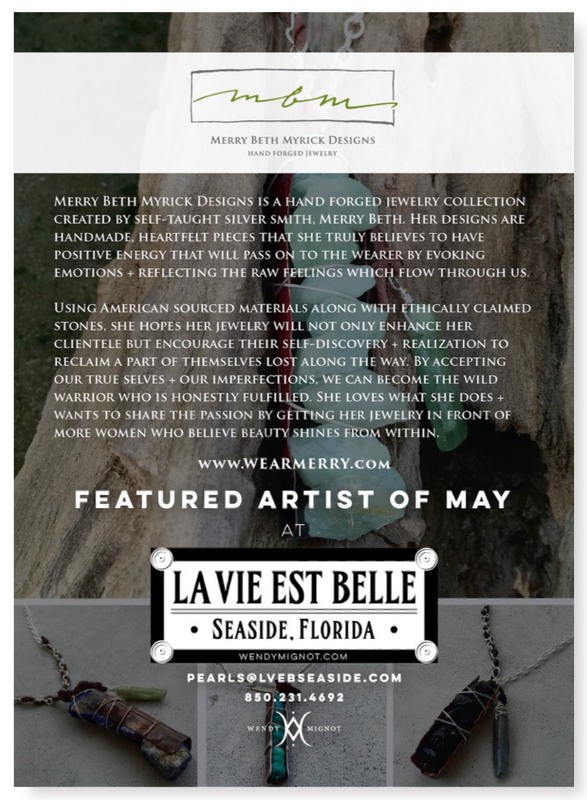 Merry Beth’s hand forged jewelry with be displayed at La Vie Set Belle for the entire month of May.